Do you remember the vibes you got, last time you received a postcard from a friend ?! 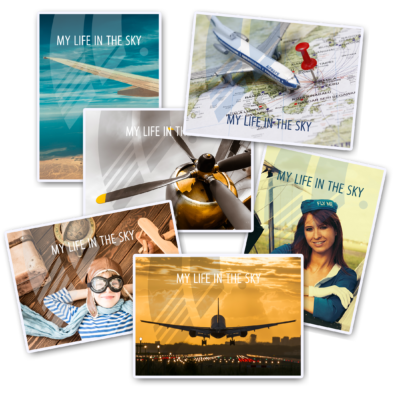 Why not sending any of the beautiful postcards from CrewLounge to a friend ! We’ll take care of it, and it’s totally free ! Simply fill-out the boxes below and we will send a handwritten and stamped postcard to your friend, anywhere in the world. This service is totally free (only for registered users with an active license for one of the CrewLounge AERO apps). Would you rather like to receive some postcards yourself, then fill-out the boxes with your own address and select the last option from the list. We will then ship 8 postcards to you, totally free !